← ‘Weekend Getaway’ hits Nigerian Cinemas in March 2013! 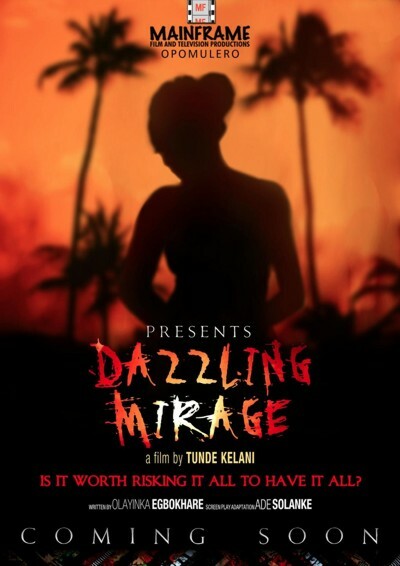 Tunde Kelani’s film adaptation of ‘Dazzling Mirage’ commences! 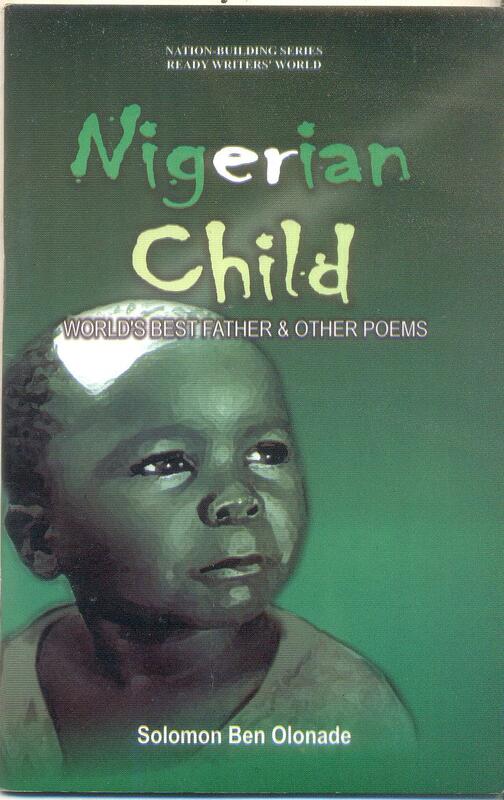 Iconic filmmaker, Tunde Kelani, is set to start Dazzling Mirage’s pre-production. The veteran who is known for his passion in adapting literary works into film, declared his intention to do so recently. 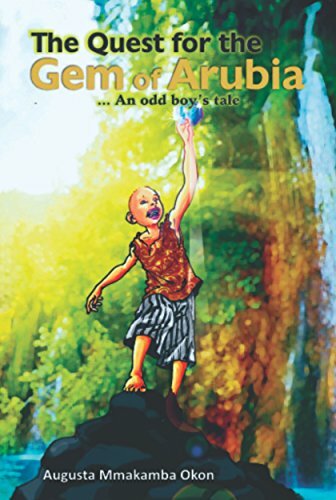 The prints version of Dazzling mirage was authored by Olayinka Abimbola Egbokhare and set to be adapted to the big screen by the sensational screen writer based in the UK, Ade Solanke. Dazzling Mirage unveils the story of a young, talented, beautiful lady suffering from the dreaded sickle cell disease. In the long run, she overcomes social stigma, low self-esteem, and achieves success in her career,and marital life. One thing we know for sure… whatever comes out of the stables of Mainframe will surely blow your mind! This entry was posted in Uncategorized and tagged dazzling mirage movie, dazzling mirage movie in pre-productuion, tunde kelani and dazzling mirage. Bookmark the permalink.